When the news about the new product came out, many investors jumped on the bandwagon. He was a popular figure and many supporters jumped on the bandwagon when he decided to run for president. 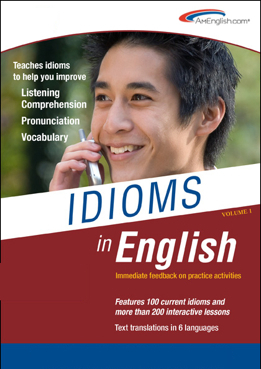 This entry was posted on June 25, 2014 at 5:17 pm	and is filed under Blogroll, idioms, Partners, Products, pronunciation, TOEIC Tip. 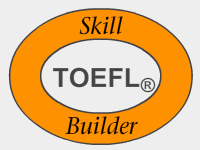 Tagged: AmEnglish.com, ELL, english language learners, Idioms in English from AmEnglish.com, Jump on the bandwagon, listening comprehension, Pronunciation in English from AmEnglish.com, TOEFL, TOEFL Skill Builder, vocabulary, Writing in English from AmEnglish.com. You can follow any responses to this entry through the RSS 2.0 feed. You can leave a response, or trackback from your own site.